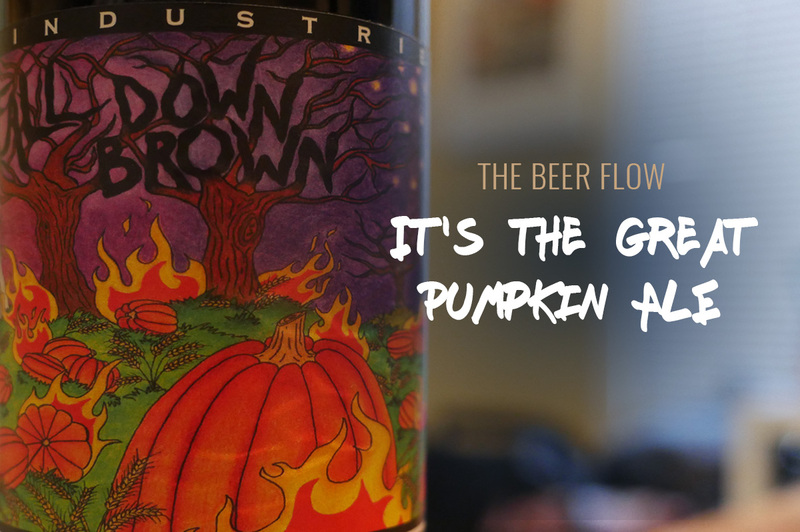 Just in time for Halloween, Greg talks about some of his favorite craft pumpkin ales. 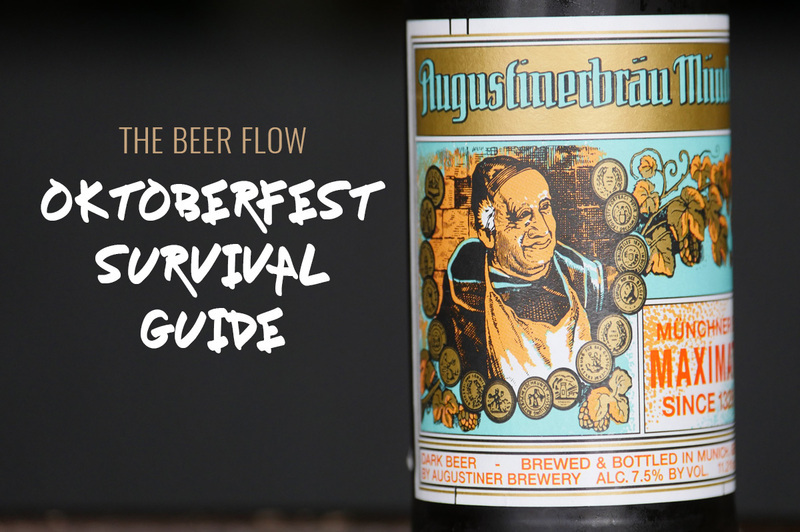 This week Greg gives a quick lesson on all things Oktoberfest. 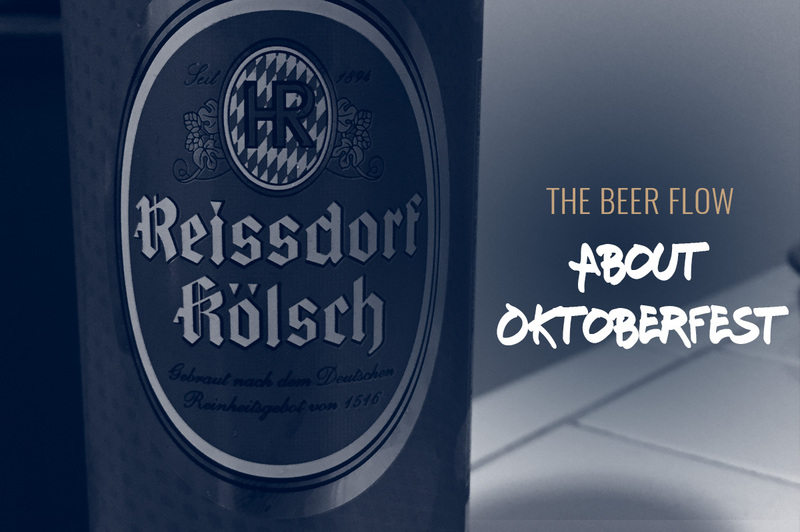 Listen as he talks about this yearly beer celebration in Munich and get's you up to speed on the Oktoberfest inspired beers released during the fall season.